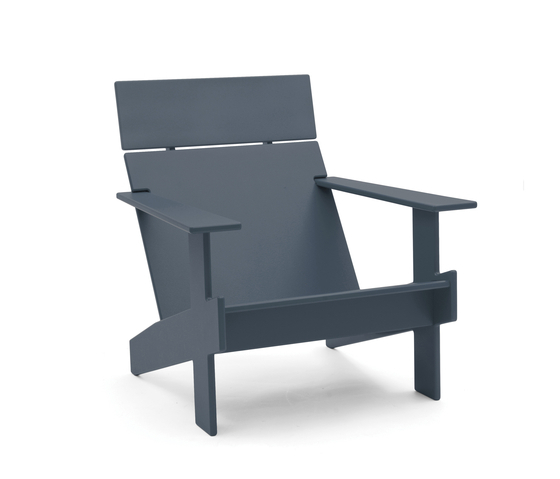 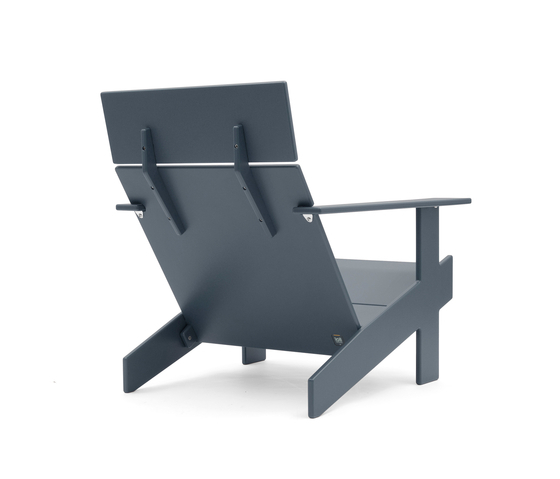 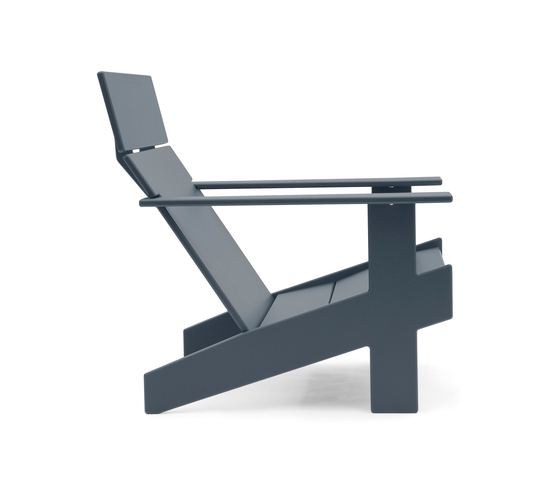 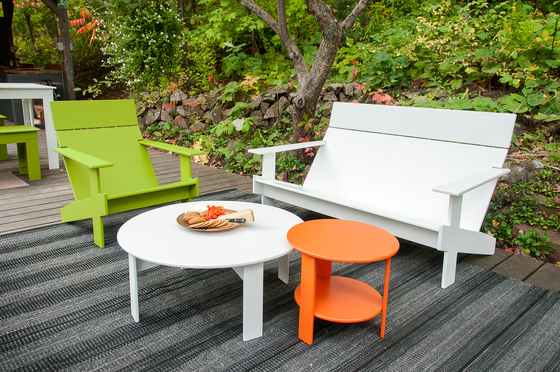 The Lollygagger Collection is modern outdoor furniture specifically designed to hang out together. 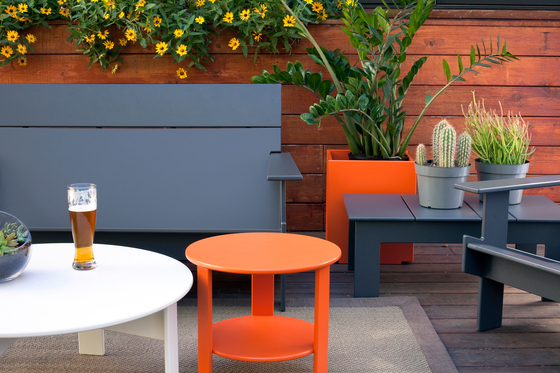 Relax and enjoy the moment in this collection of fun, lighthearted, and low to the ground designs. 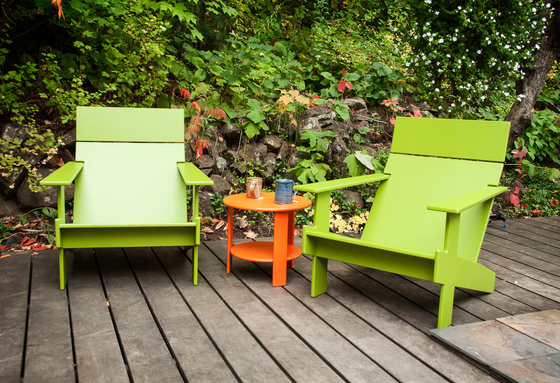 From chairs to picnic tables and loungers, you have everything you need to kick back.